With 300 million daily active Instagram Stories users, it’s no surprise that Instagram is continuing to update the feature. 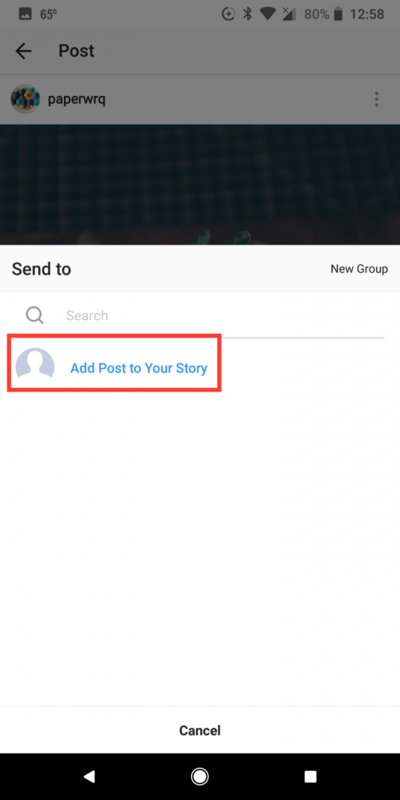 The latest in a long line of updates to Instagram Stories is the ability to re-share your (or other people’s posts) to your Stories. The feature was introduced to Instagram Android users first and will be rolling out to iOS users in the coming days. Tap the Send to button directly under the image. Once you’ve added any text or stickers to the image, tap the + button. 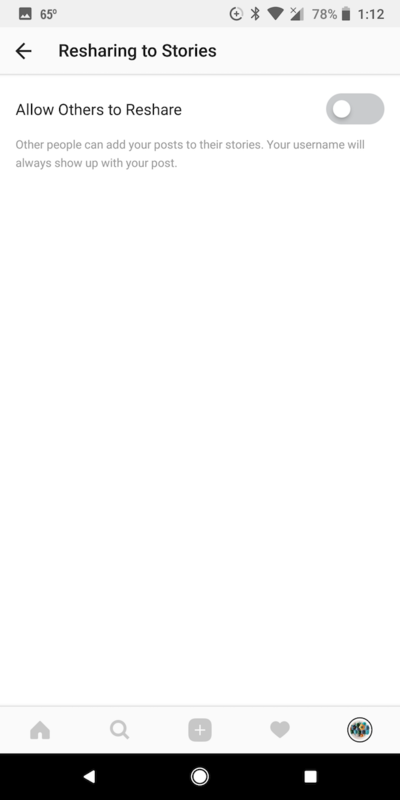 Strangely, when you share someone’s image to your story, they don’t appear to receive a notification letting them know, unless you tag them. 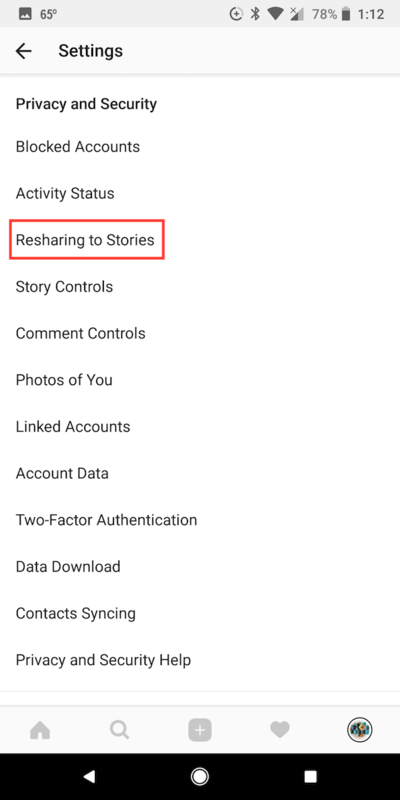 If you don’t like the idea of other users sharing your Instagram images to their stories, you can turn off the feature on your phone. Why Use This Instagram Feature? 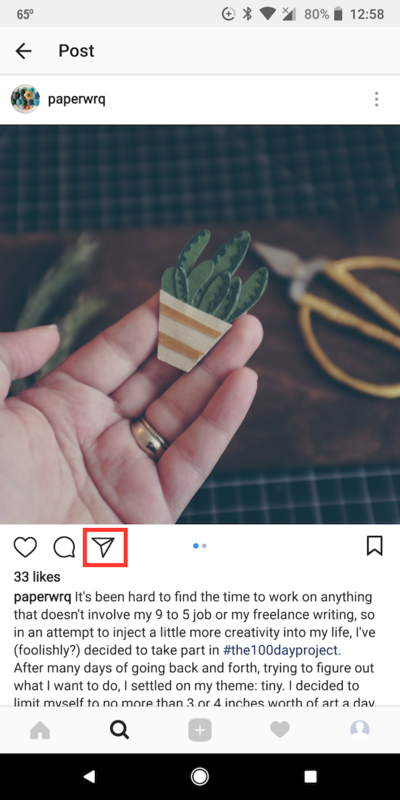 While you might justifiably be uncomfortable with others using your content on Instagram, this could be a useful feature for competitions and brands. If you’re running a competition on Instagram 5 Ways To Get Creative With Your Instagram Marketing 5 Ways To Get Creative With Your Instagram Marketing Instagram, one of the darlings of the social media world, has proven to be an amazing success for its owners, with Facebook buying the company last year. 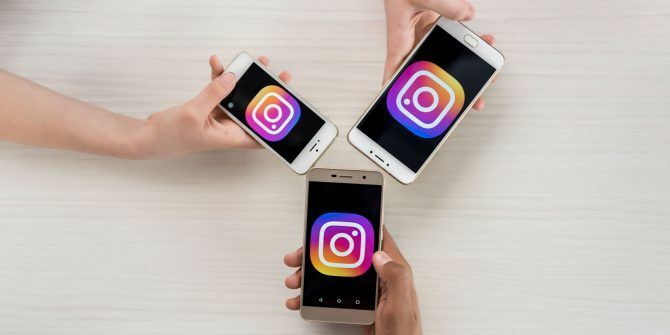 Instagram's founders aren't the only one's finding success... Read More or you run an account that features content shared to a specific hashtag, you can always use Instagram Stories to feature other users’ content without cluttering your feed. I cannot reshare posts on my story why is that I want to know I am an Android user please please please reply and help.me solve the problem. Not working. I am using nova launcher from long time and as google updates its news feed and after then my nova launcher also stops doing swipe to dismiss feature. Plz help me. I'm using the same procedure and i have done again after reading your articles, but no benefit.